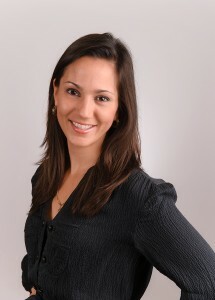 BOCA RATON, FL – Crossman & Company welcomes Marianne Canero to the Boca Raton team. Prior to joining Crossman & Company, Marianne was a Senior Financial Analyst for Aztec Group, Inc., a full service real estate investment banking firm. One of her responsibilities included underwriting $500+ million of hotel, office, retail, health care, multi-family, mixed-use and land transactions. Marianne is currently pursuing her Master of Business Administration at the University of Miami. She speaks fluent English, Spanish and French, and is conversationally proficient in Portuguese. Canero is a LEED Accredited Professional (USGBC) and a Real Estate Associate (Florida Real Estate Commision).